We use the personal information that you supply when utilizing our services. We define personal information as those facts that identify you: name, residence, email, credit card, and birth date, for example. This data is personal and private and is not available to the public. 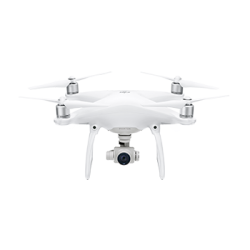 One of the ways in which DroneModesto.com obtains personal information from its users is through the reservation forms that solicit any of the services offered by the company (hotel reservations, tours, flights, cruises, transportation to the airport, etc.). We also ask for personal information through contact and consultation forms. 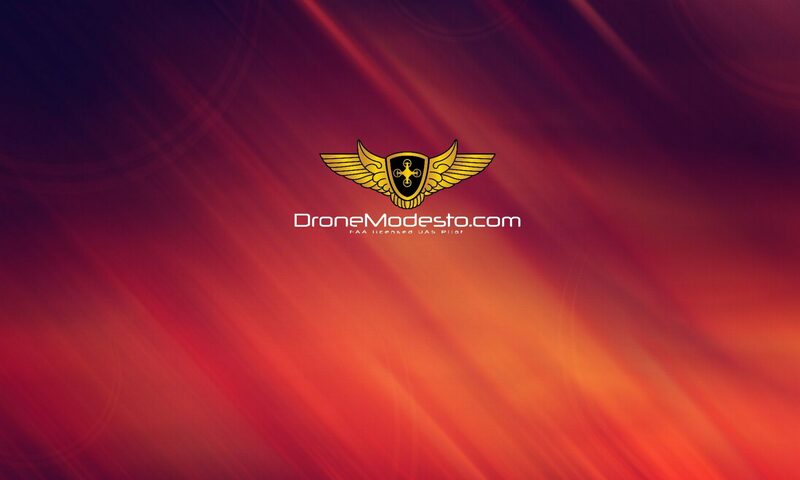 DroneModesto.com utilizes this information with the purpose of focusing the content, products, and services of our sites to the needs of our users. •	We feel the need to respond to legal citations and/or legal processes. 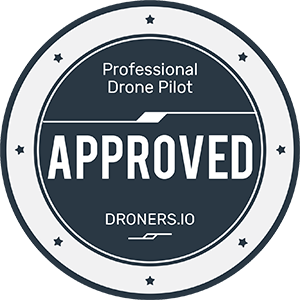 In certain areas, DroneModesto.com protects and stores the transmission of personal information with the SSL (Secure Sockets Layer) technology in a coded format. DroneModesto.com modifies these policies occasionally. 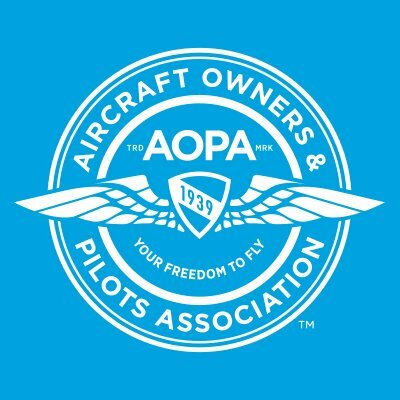 If the changes we make are important and directly affect the management of the personal information of our users, we will inform you by placing highlighted announcements on our pages with regards to the changes.